* The time you spend building up the lather on your face softens your hairs, so they cut more easily, giving you an easier shave. * Cost per shave doing it the real shaving way is cheaper than using aerosols, which are mainly water. * Quality shaving soaps and creams, made of natural ingredients, are far nicer to your skin than the harsh petrochemicals in foams and gels. 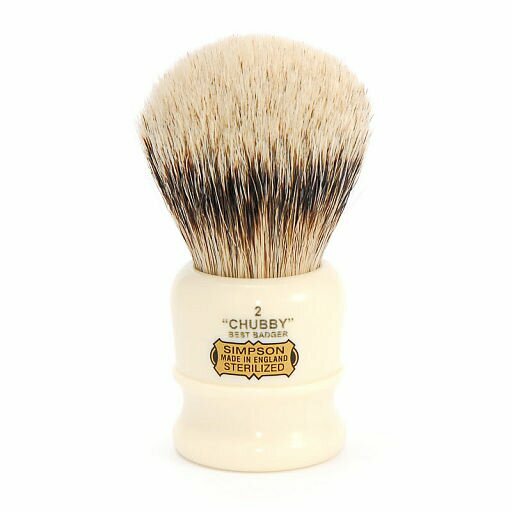 * The action of a shaving brush gently exfoliates your skin, removing dead cells. * The brush and lather lift your hairs up from horizontal so they cut far more easily. * Quality shaving soaps are just unadulterated luxury, something to look forward to every day. * There is massive variety in the different creams and soaps, you can have great fun experimenting and you can find products that really suit you. HI, I ENJOYED THE INFORMATION ON YOUR WEBSITE. I AM A COLLECTOR FROM EUGENE, OREGON U.S.A. I COLLECT ANYTHING AND EVERYTHING RELATING TO SHAVING/BARBERSHOP. I EITHER, HAVE IT, CAN’T FIND IT, OR CAN’T AFFORD IT. KEEP UP THE GREAT WORK.